YOUR HEART WARMER FOR THE DAY!! 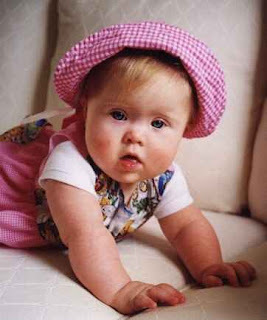 With the recent focus on Sarah Palin's baby boy, Trig - the outrageous statistic that nearly 90% of Down Syndrome babies are aborted, is starting to leak into the national consciousness. will extend legal protection to all pre-born humans, from fertilization through natural death. VOTE YES ON Colorado's Amendment 48 !! !